Two Palestinian men were killed by Israeli fire on Tuesday in separate incidents in the West Bank, the Palestinian Health Ministry said. 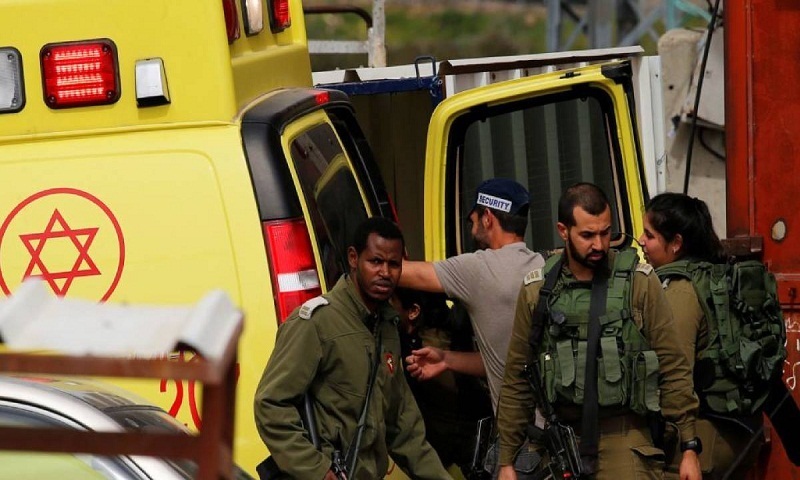 The Israeli military said troops shot and killed a 37-year-old man who lunged toward them with a kitchen knife in what it described as an attempted stabbing attack near a military post in the volatile city of Hebron. The man's father, Fawzi Sheaki, denied his son Yasser was trying to stab anyone and was merely at his job in the city's Islamic court. Later Tuesday, Palestinian health officials said a 23-year-old man, identified as Mohammed Shahin, was killed during stone-throwing clashes with Israeli troops in the northern West Bank village of Salfit. The Israeli military had no immediate comment. Since 2015, Palestinians have killed over 50 Israelis in stabbings, shootings and car-ramming attacks, and Israeli forces have killed more than 260 Palestinians in that same period. Israel has described most of the Palestinians killed as attackers, but occasional clashes between protesters and soldiers have also turned deadly.